If you’ve ever holidayed in Italy you would know just how good Italian food tastes. Italians have high expectations – their produce must be excellent, plus they have a knack for finding the best possible uses for ingredients. They’ve also managed to avoid at all costs the modern-day commercial food processing, opting to make their food by hand. Everything is prepared with great respect and care. Italy is a favourite destination of our Executive Chef Calvin Rice, who will co-present this class with our very own Pizzaiola Marcello Ccamo from Modena Italy. It will be an authentic experience, from the grazing lands in the North to the fishing villages in the South as we share the best Italian recipes, preparation techniques and cooking culture. The dishes in this class are a well-kept secret (for now), though what we can tell you is your favourite pastas will be covered, plus a twist on tiramisu, and fresh raw salads like Panzanella that are simple to make and hard to beat. If you love food as much as Italians do, then this is the cooking class for you. Book Below or Phone 07 3870 3433. Bookings must be received by midnight Sunday 21st July. Graduating at the top of his class, with a skill set mastered in Europe and Asia, Calvin Rice wears many hats in the kitchen. 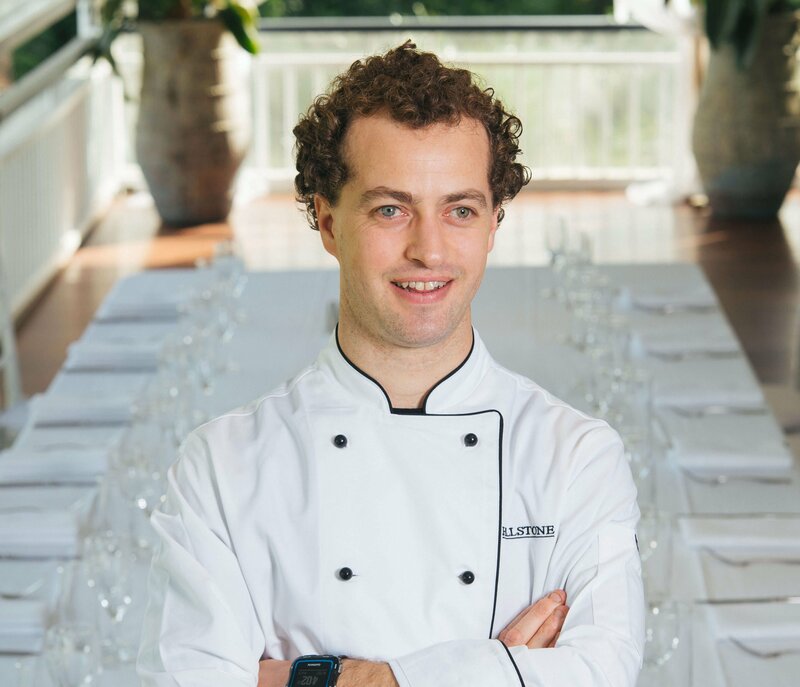 Having worked alongside David Nield for 4 years and with 15 years of culinary expertise, our Executive Chef has extraordinary talents to share with you.